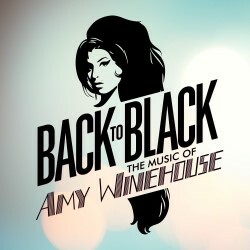 Back To Black premiers at the Fringe to take you on an electrifying journey through the career of a modern legend who shattered records and moved millions. This captivating show is delivered in the Night Owl trademark show-umentary format giving a fascinating insight into Amy’s sharp rise to fame and stardom, focusing on the musical contribution of this six-time Grammy winner. Both moving and electrifying, experience the hits delivered by the dynamic and soulful Reine Beau Anderson Dudley who makes her Fringe debut. Includes Back To Black, Valerie, Rehab and more.